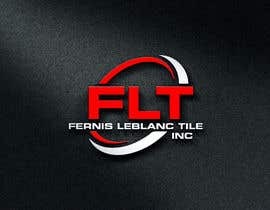 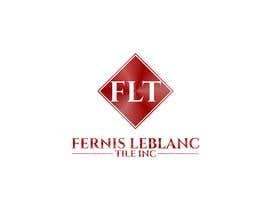 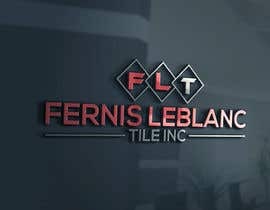 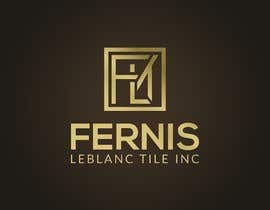 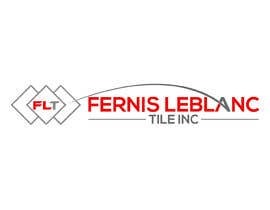 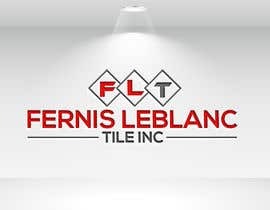 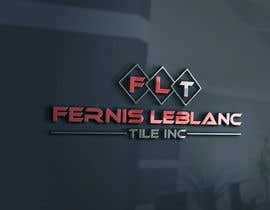 Fernis LeBlanc Tile Inc. has been in business for over 50 years and has the best reputation for doing high-quality work. 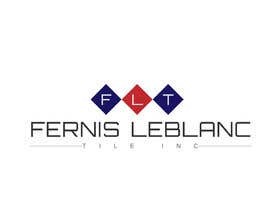 We do custom ceramic floors, granite countertops or other custom ceramic or stone work. 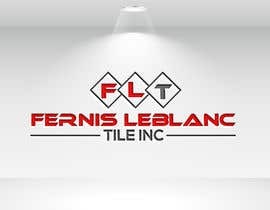 The mission of Fernis LeBlanc Tile Inc is to provide high-quality work that is beautiful. 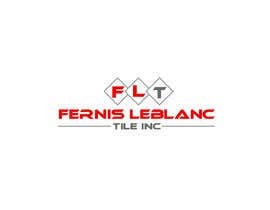 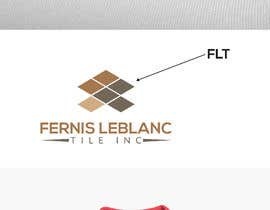 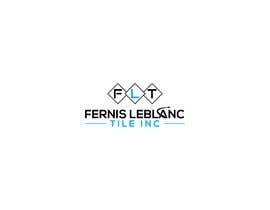 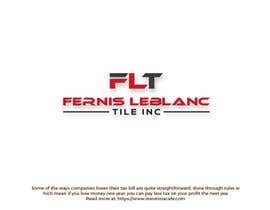 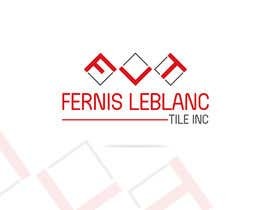 We are in need of a business logo that includes our business name "Fernis LeBlanc Tile Inc."
Hello Sir, Please Chake My Entry #203, #204, #205, #206, #207, #208. 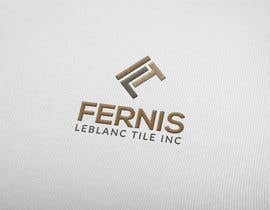 Please submit using white background not mocked up.